The ​DC Beer Festival is an American craft beer tasting event bringing together dozens of breweries from Washington, D.C., Maryland, and Virginia. There will be unlimited tastings of seasonal beers, food trucks, lawn games, music and more. Baseball fans will love this festival: the event is held at Nationals Park and the action happens throughout the stadium's concourse. Session 1: noon-3 p.m. Session 2: 5 - 8 p.m. Location: Nationals Park, 1500 South Capitol Street SE Washington, D.C.
See a map and directions. Public transportation is recommended. The closest Metro Station is Navy Yard. Designated driver tickets are also available. Pick out tickets for one of two sessions. General Admission is $45 and VIP Admission is $75. Admissions includes unlimited tastings, with food sold separately. The VIP Admission includes access to the dugouts, and you'll receive tasting glasses and DC Beer Fest knit hats. Designated driver tickets will be sold for $20 cash at the door. The event is for ages 21 and over. Children or dogs are not allowed. The festival will go forward rain or shine. Smoking is not allowed. Want to plan your calendar around beer fests? 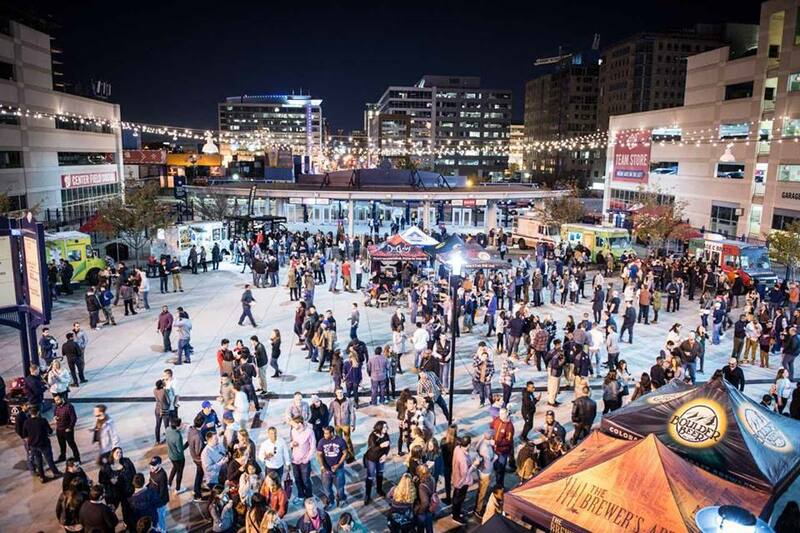 See a guide to Annual Beer Festivals in the Washington, D.C. area.